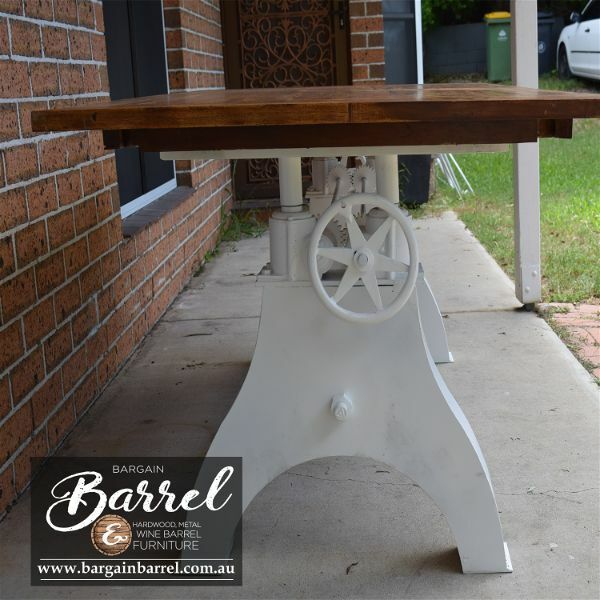 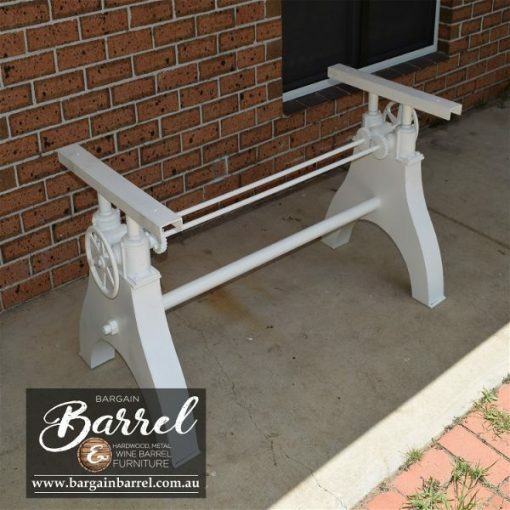 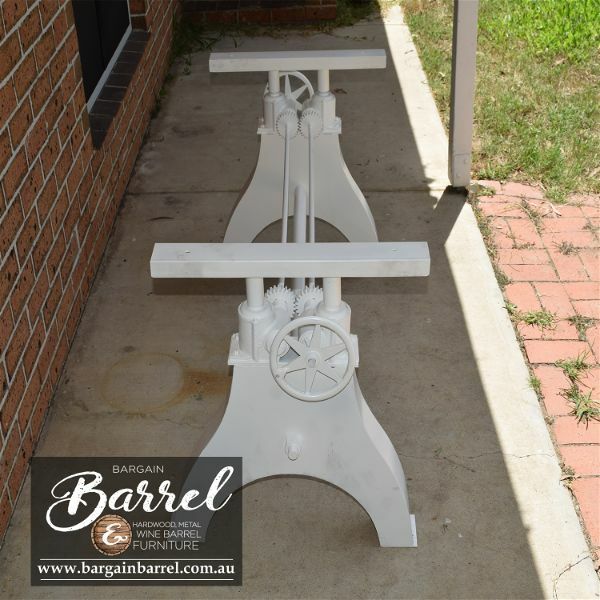 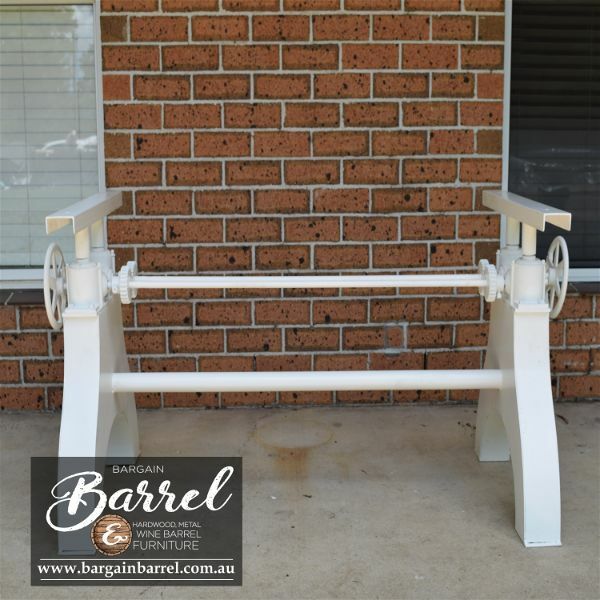 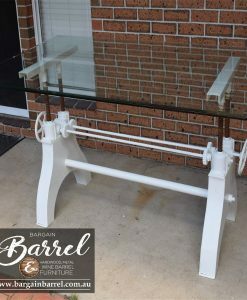 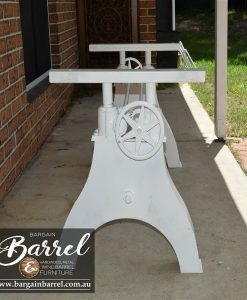 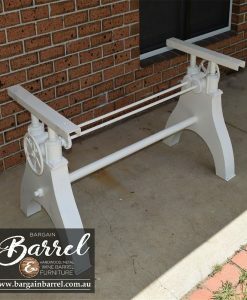 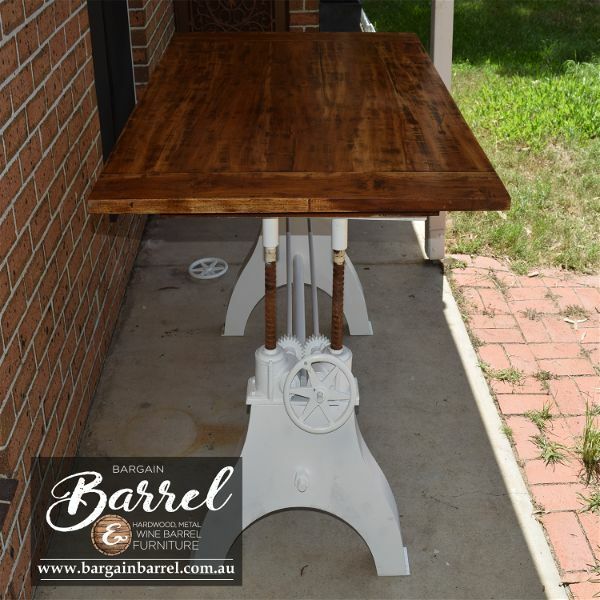 Our signature Chrome Crank Tables are nicely finished in black or white powder coated with a classical recyclable hardwood top. 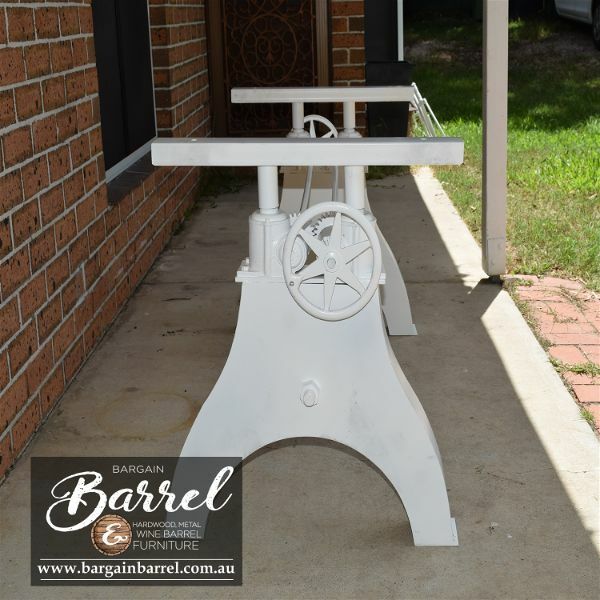 Full of character and history presented in a tough showcase manner. 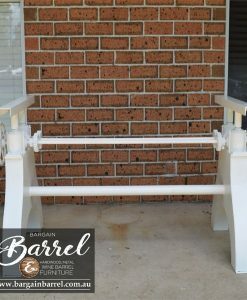 Perfect for all uses and all seasons. 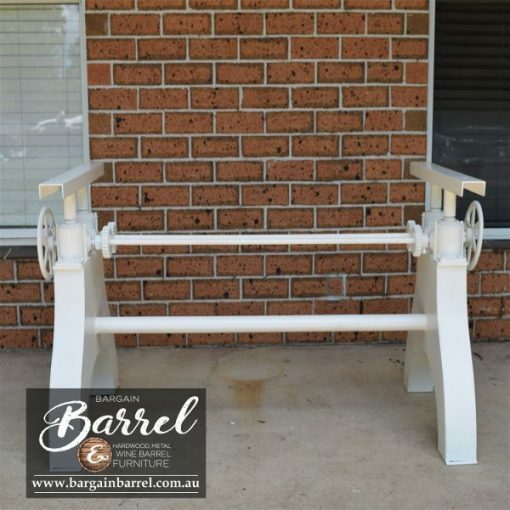 Customers to send through colour request. 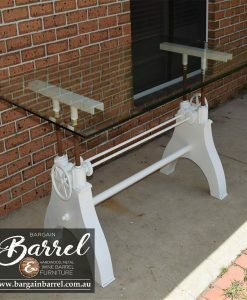 Time frame can be 1 to 2 weeks. 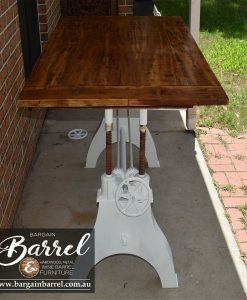 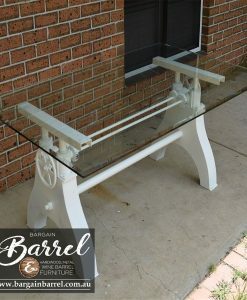 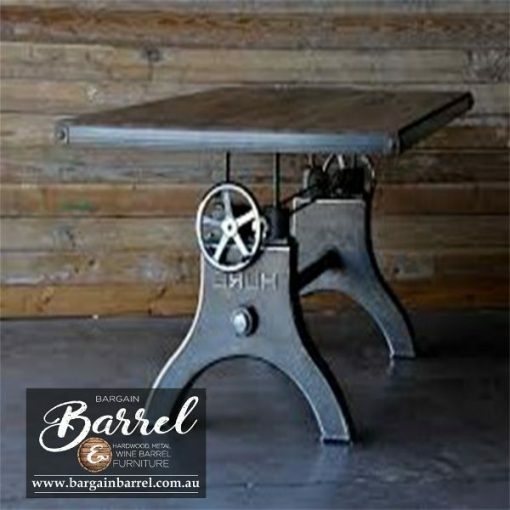 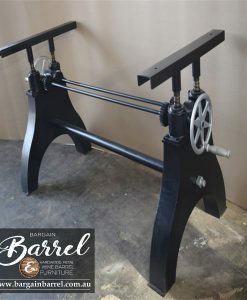 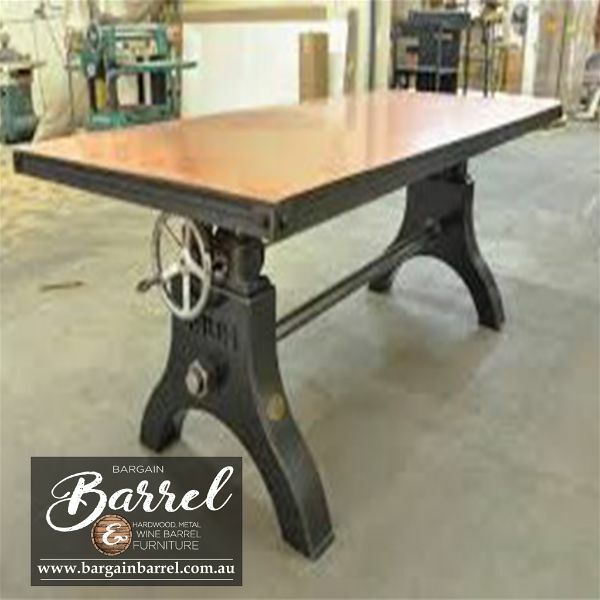 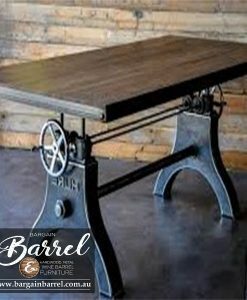 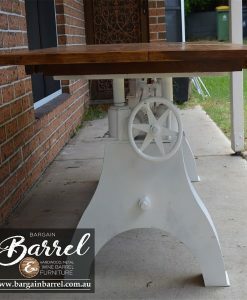 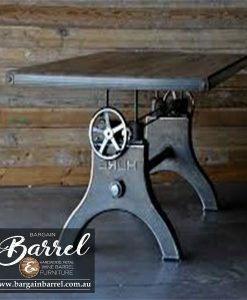 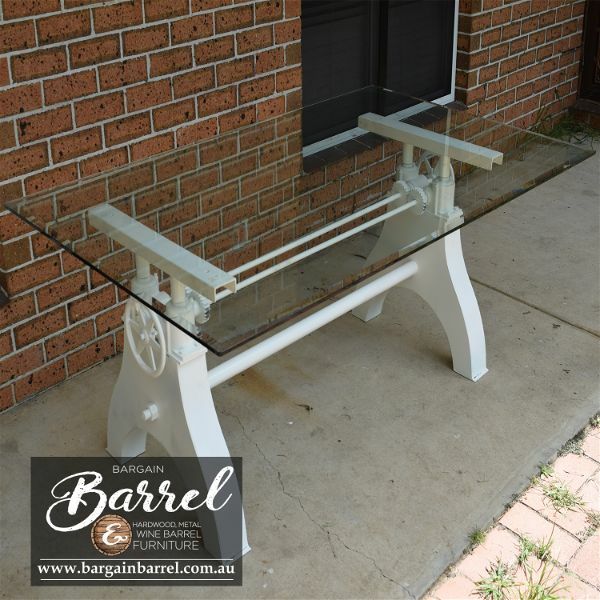 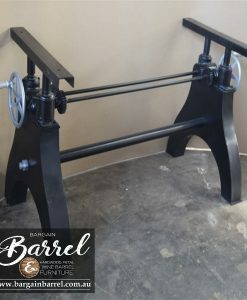 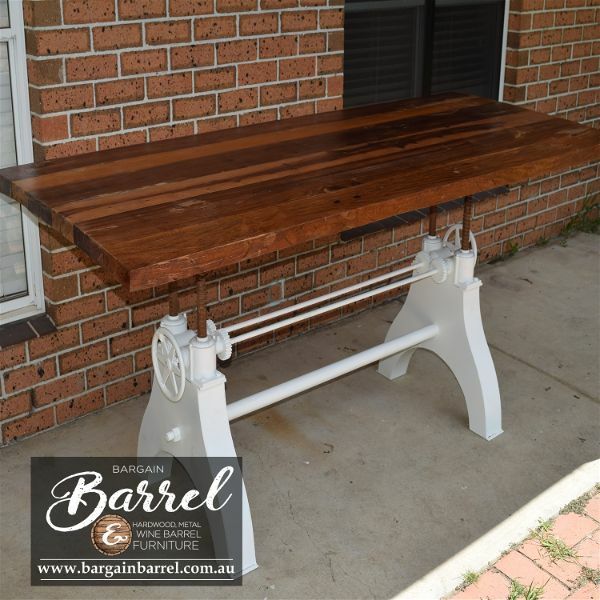 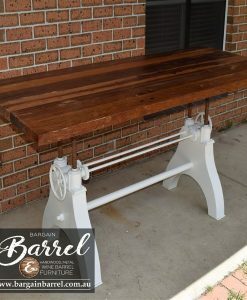 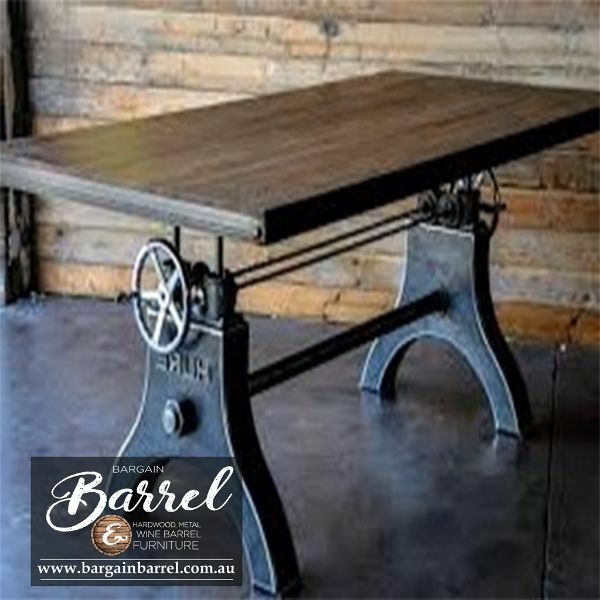 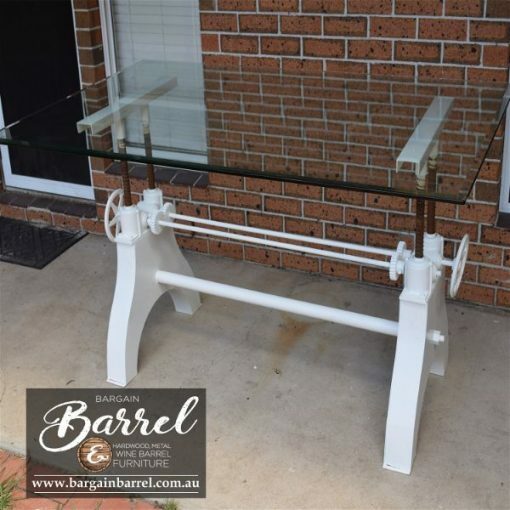 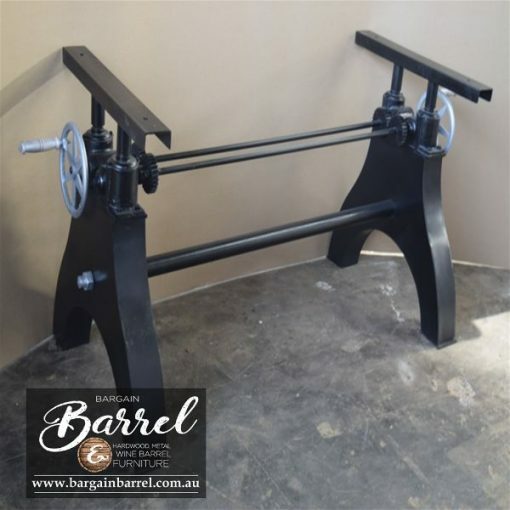 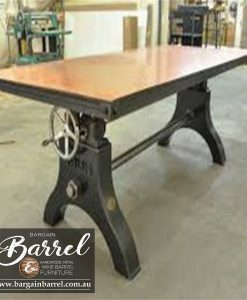 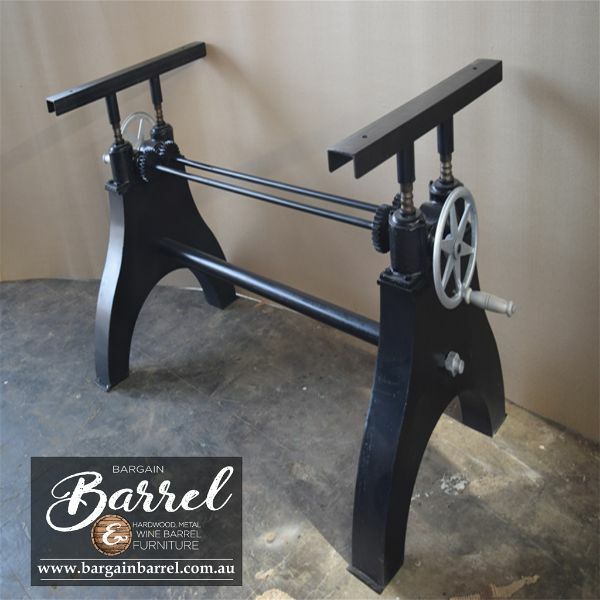 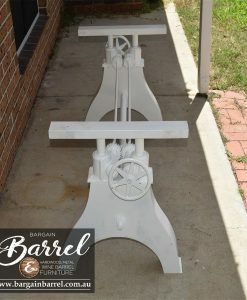 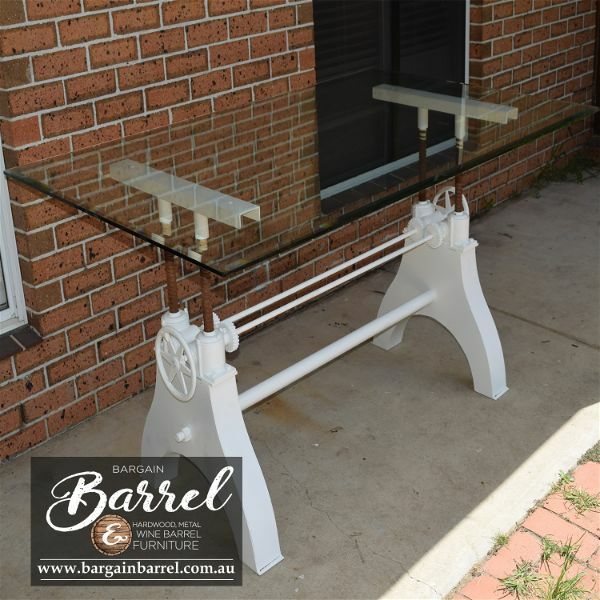 Please find time to view our extended range of Crank Tables.